After spending most of his youth at a mountain Alpaca farm, Bryan longed for life in the big city and dreamed of the day of listening to Top 40 radio full time. Being grateful to all whom carefully guided him throughout his new career, he now knows who to blame. 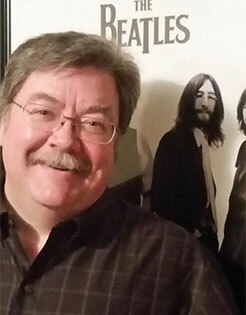 Bryan started his radio career while in High School after reading an Help Wanted Ad for someone who could empty garbage cans, change light bulbs and wasn’t afraid of heights. He was soon employed at the local radio station in Mountain Home to sweep floors and climb the antenna tower. After moving to Boise in 1984, Bryan started working 6pm to Midnight on-air at KGEM which heavily influenced his caffeine habit. After that, radio was never the same. Moving town to town and up and down the dial, he would always have to explain the difference between Amplitude Modulation and Frequency Modulation to anyone who would listen. His family intervened and offered to support his love of music with guitar lessons. “I just didn’t want to commit to one instrument. They’re all equally important to the song.” He says. 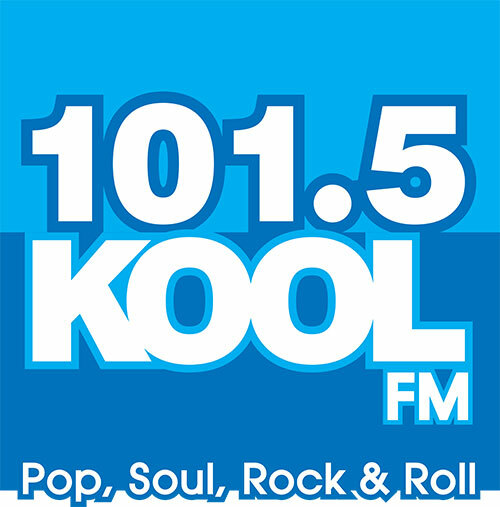 Bryan can now be found in the afternoon on Kool Oldies 101.5 where, left to his own devices, will play “The Wreck of the Edmund Fitzgerald” by Gordon Lightfoot over and over again unless they forget to put on his shock collar.